Today I’m going to take a look at the first generation Porsche Panamera. By the way, did you know that in 1991 there was something like a Porsche Panamera? It’s called the Porsche 989 and it was just a prototype, so it never went into production. But still, it’s interesting that in less than 20 years later Porsche started the production of the first generation Panamera. The interior build quality of this high performance car is fantastic. The materials, design, simply everything is as it should be + it has some of the traditional Porsche solutions-like the traditional instrument cluster. Of course using the multimedia system could be easier but still, could be worse. What about the electronics of this car? Well, it’s reliable, but as I said in my other videos, you should check all of the features properly before buying anyway + check for water leaks in the interior too. All of the electronic parts are expensive so believe me, you really don’t want to deal with any kind of electronic gremlins. The standard equipment in this Porsche is not bad at all, I mean things like leather seats, climate control or the navigation system were standard. But you can’t really find a Panamera with only the standard equipment, so the optional equipment included for example the: 4-zone automatic climate control, optional front seats, adaptive cruise control, heated/ventilated front and back seats, electronically operated rear sunshades, Bose optional audio-system, alcantara headliner, heated steering wheel, carbon-ceramic brakes and so on. -They have, obviously better braking performance than the regular steel brakes, they look great and they can withstand more than 160 000 km if you are not using the car on the racetrack, of course. But, the biggest disadvantage of these special brakes is the price. So if you want to replace them, then you will need around 20 000€. -The another thing is, that these Carbon ceramic brakes can crack or chip quite easily, in this case you have to obviously replace them. Because of the high price, lots of people replace these special brakes with the conventional steel brakes, which is also a solution. Keep in mind, that the maintance of this car is not cheap at all, so the best solution is to find an independent Porsche specialist who can do the regular maintenance or fix the car for the right price. Also, the important thing is to choose a car which is in possibly the best condition and which has the best-regular maintenance history. 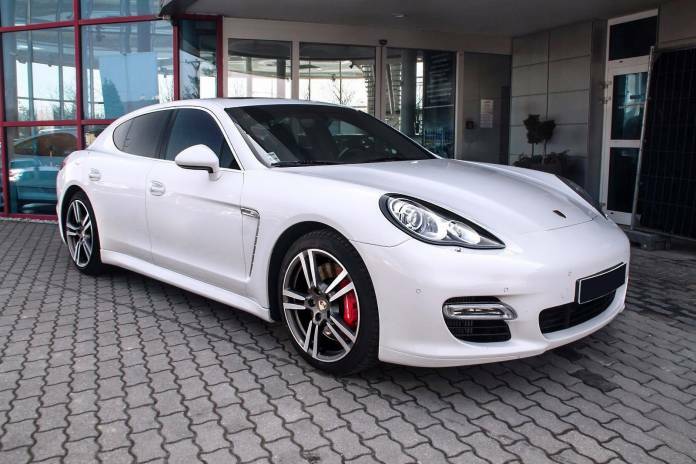 The facelifted version of this Panamera was made from 2013. 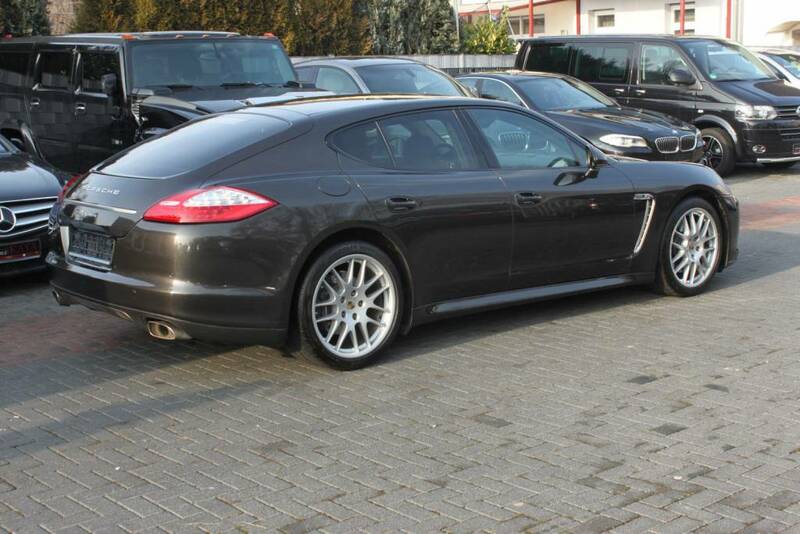 This Panamera was available with mainly petrol engines, however there was actually also a diesel engine. But first the petrol engines. These engines are usually reliable, except some of the 8 cylinders which can have some problems. 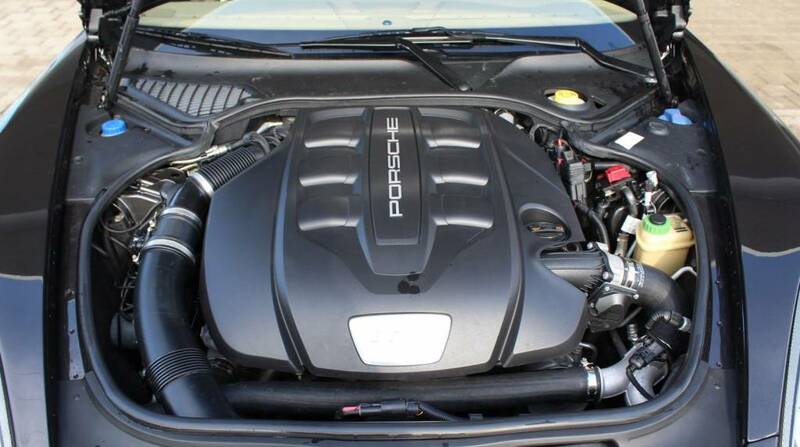 So mainly the Panamera S and 4S models which are equipped with the 8 cylinder engines can have a problem with the bigger oil consumption, which is caused by the Nikasil coating of the cylinder walls – which can come off. In this case you can eventually hear ticking noise from the engine. And then you can end up with a destroyed engine. This is not like a really common problem, but it can happen more often than you would think, so you should either check these engines properly or buy another model. All the V8 engines can consume 1 liter of oil for 2 000 km (1 200 mi). So this consumption is still all right, however if the engines consume more oil than this, then there is a problem somewhere. There was only one diesel engine available and only from 2011. 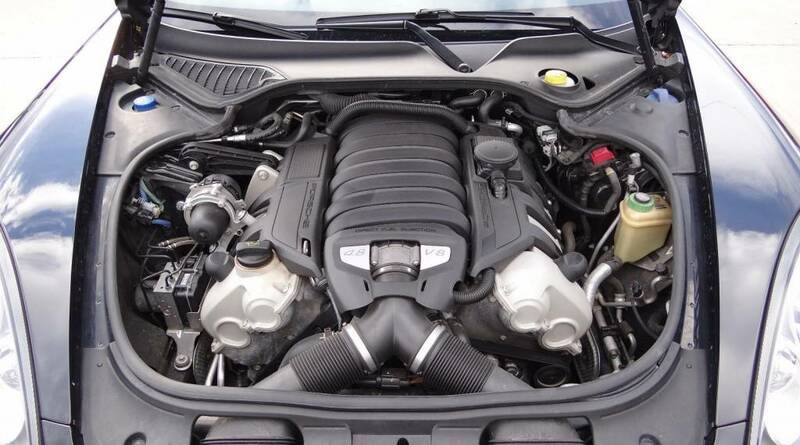 It’s the well known 3.0 l V6 from Audi which can have the well known issues – more information about this engine in my used Audi Q7 review. The engines are equipped with timing chain, which is usually all right, but it can be sometimes more worn, so pay attention to rattling noise from the engine. You can choose the manual 6 speed gearbox which is quite rare and usually reliable. Then there is the 7 speed and the newer 8 speed automatic gearbox, which is also usually all right. But it can have electronic or mechanic problems, so check it properly before buying, it should change gears very fast and smoothly without some kind of a strange noise and hesitation. Also, if you can hear whistling sound from the rear of the car, then the trunk lid rubber insulation needs replacing. Also check the gaps between the body panels – they should be even on the left and on the right side too. I hope that these information are helpful enough, if you have some questions, or if you have personal experience with this car, then you can write it into comments!